It does not matter whether you are moving across the state or is just short distance moving, relocation can be a stressful process. There are many things you need to take care of and many tasks to complete. So, in order to help you go through this process successfully, here are some tips for you. 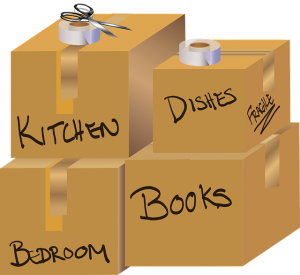 Something that can save much time is certainly sorting out your belongings before the move. By doing this, you will see which items you no longer need and which of them you would like to keep. Those that you no longer need, feel free to give away, donate or sell. The others, that you will bring with you, start packing. An additional piece of advice would be to label your boxes properly. This is something that can be of great help when you come to the unpacking part. Of course, you should not hire just any moving company. 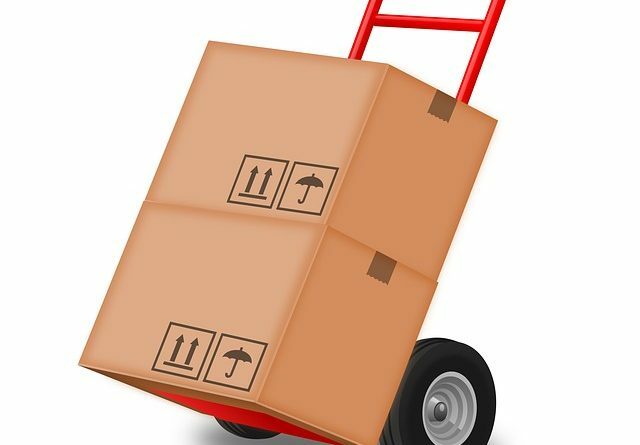 You need to be sure that they are reliable and that they are able to perform the moving properly. Search the Internet and you will see which of them has the best feedback. People are willing to share their experience and you will be able to take your pick if you take that into consideration. This is something that will certainly help you organize your small move. One thing that can easily slip your mind is getting packing material. In case you already have some boxes in your home, and they are in good shape, feel free to use them. After that, try to think about how many more cardboard boxes you are going to need. It is advisable to get several more than that since we usually oversee some items and we do not have where to pack them later. 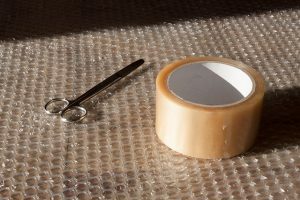 In addition to this, make sure you get adhesive tape and bubble wrap. You will need them to secure your belongings and prevent the damage. Even though this is short distance moving, it is better to be on the safe side. Take one box or a bag and put in there everything you are going to need for a day or two. You can never know how long the unpacking part is going to last. It will be much easier to put in that bag your charger, some towels, and sheets than to look for them once you find yourself in a new home. Changing your place of residence is always an exciting experience. You get an opportunity to start your life in a new place and see everything from another angle. This applies to both long and short distance moving- there is no difference between a big and a small move. We hope that these pieces of advice have been helpful and that you have managed to get through the whole moving process smoothly.